Assuming no damage to the top case and 5/6th gears also the hubs are in good order and not worn to allow for end float. 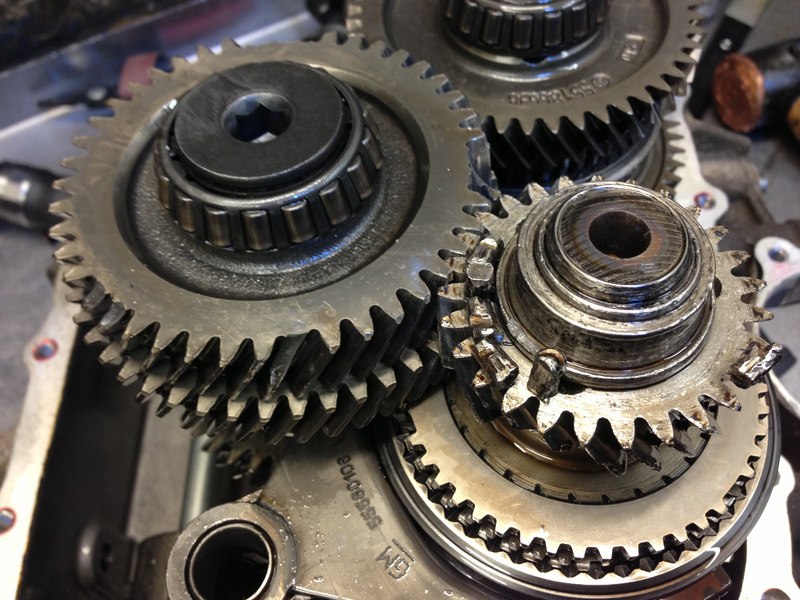 Contact us about your M32 Six Speed Gearbox. 0208 691 5953 or use the form.